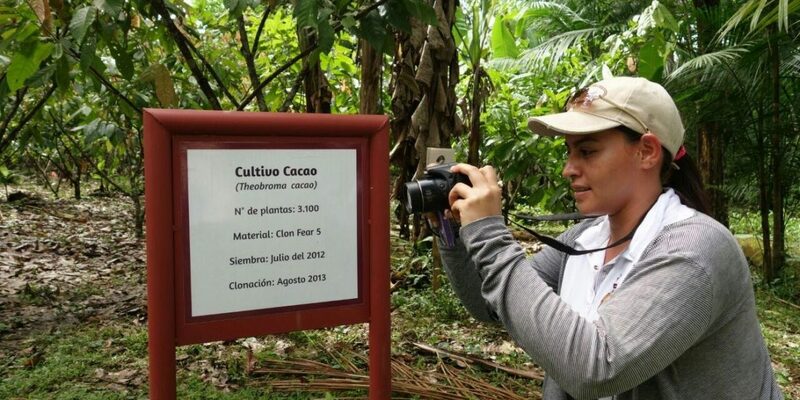 Tourism has become a tool for reconciliation in areas where violence has dropped after the demobilization of the FARC, Colombia’s largest former guerrilla group. Economic website Portafolio talked to tourism officials in three department where a reduction in armed conflict has allowed both victims and former guerrillas to embark on tourism initiatives. This hasn’t been easy, according to biologist Fernando Hoyos, who is helping communities in the southern Caqueta province to set up ecotourim initiatives. “In the beginning the people didn’t want to,” Hoyos told Portafolio. However, this improved after psychological assistance for both the victimized community and the former guerrillas who demobilized lat year. “We sat down face to face and we said that here is where that story ends and a new story about reconciliation begins,” according to the biologist. Since then, the local peasants, indigenous people and former guerrillas have been working together to provide tourism services to a growing number of tourists. “The demobilized combatants are our guides because they know the terrain, they know how to navigate through the nature reserve for all that time, all those years they were in the field,” said Hoyos. In Bolivar, northern Colombia, a similar surge of tourism activity has slowly begun stimulating the economy in a region where paramilitary forces carried out more than 50 massacres. “We now have the possibility of visiting La Cansona, a territory that saw insurgent operations and is now a tourist site,” Bolivar tourism director Lucy Espinosa told the newspaper. “Thanks to a period of peace” more than 40,000 tourists visited the area last year, the government official said. This surge has given “our territories, our communities, our leaders and artists the economic development opportunities through tourism,” according to Espinosa. The San Jacinto community museum has kept some iconic objects from the armed conflict to include the community’s experience with the armed conflict to share with visitors. Also in Arauca, locals are trying to create opportunities where guerrillas have abandoned the conflict. “These sceneries and ecosystems that were impossible to visit because of the violence are now available and we can develop tourism on both a national and international level,” local tourism operator Luis Alberto Peraza told Portafolio. Also in Arauca the tourism operator does not rule out that former guerrillas are put to work. “For a person who has spent 15 or 20 years in the armed conflict the most similar to a rifle would be a pair of binoculars,” the tourism operators said. “In a two-hour period you can see more than 80 different bird species here,” according to Peraza.